In a workshop in the heart of nature, somewhere in Sweden, time is different. At the entrance, the large, lighted oven and work pieces speak the first words in the story. 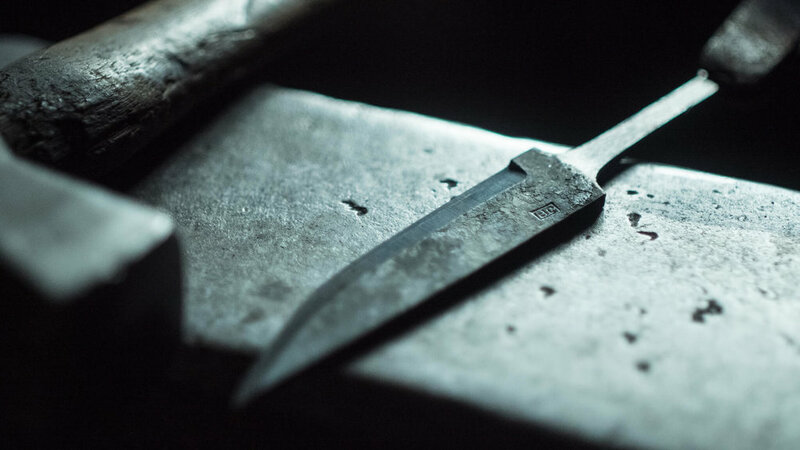 The silence in the little workshop provides the right context for a new story: that of the Swedish blacksmith. Julius has been practicing his craft for a long time. His grandfather from Bosnia impressed a young Julius of 6 with a gift that would set a passion for iron - a small knife. The blacksmith carries on a forgotten craft, taking on the burden of a whole guild, full of learnings that should not be lost. 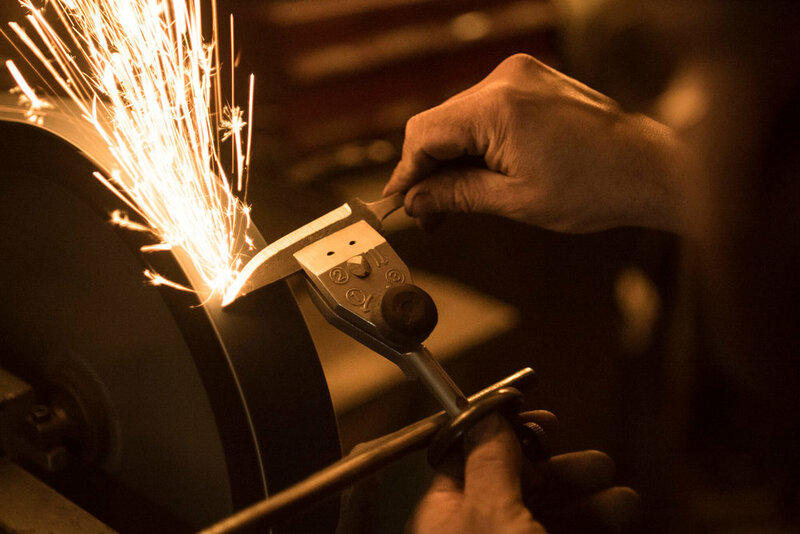 In Sweden, the blacksmith carries with him the passion and the tradition of a craftsmanship from the past, built with a calmness that only a man who has found his way and can have it.